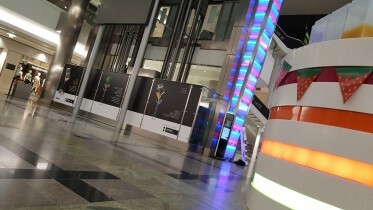 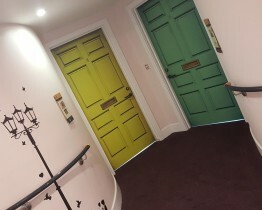 Over the years we’ve been asked to help out numerous times with “items of quirkiness” for various events and campaigns. 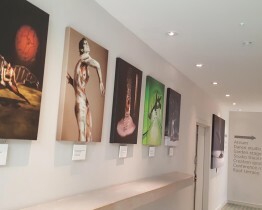 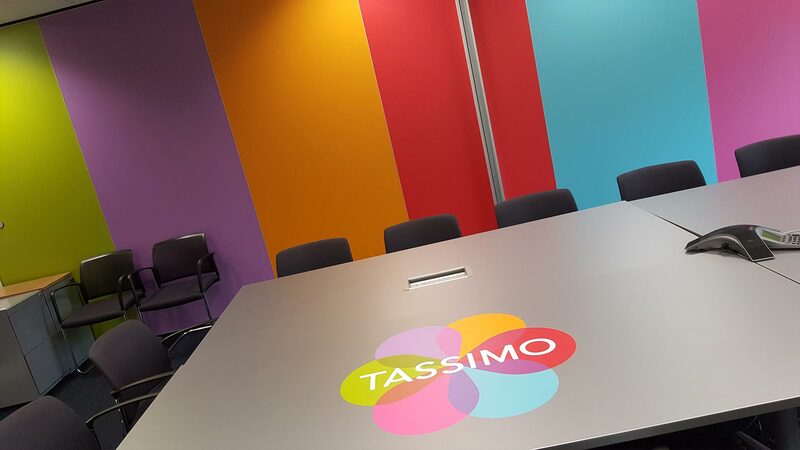 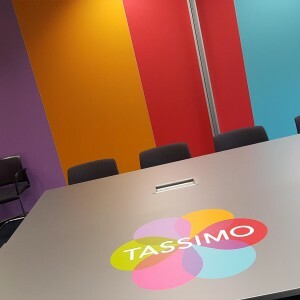 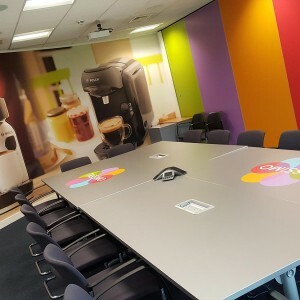 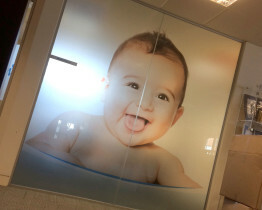 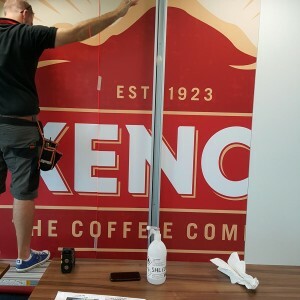 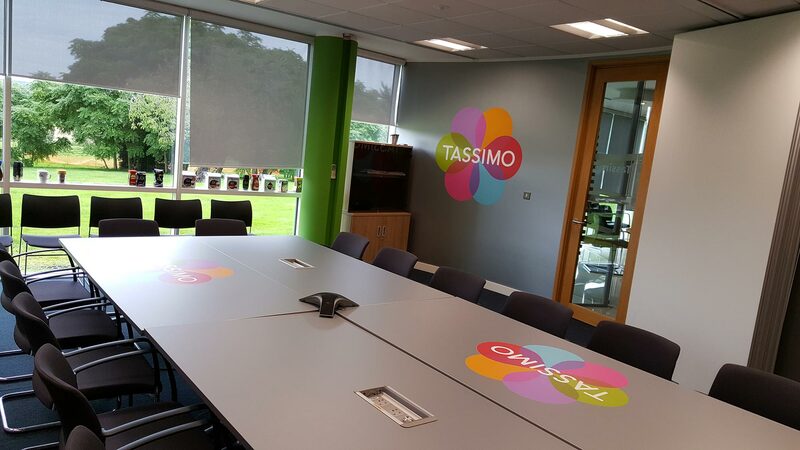 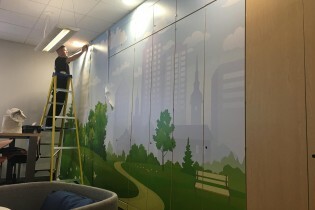 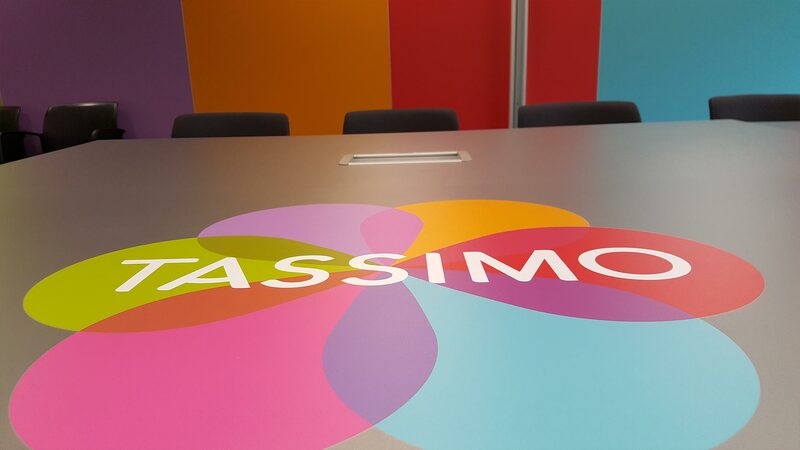 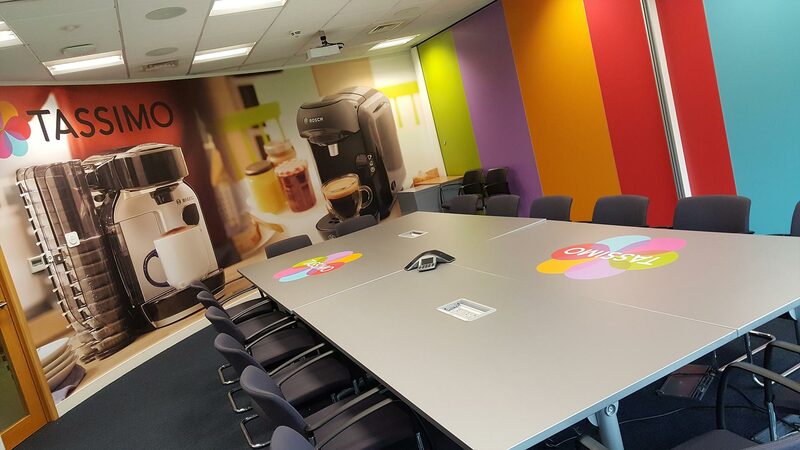 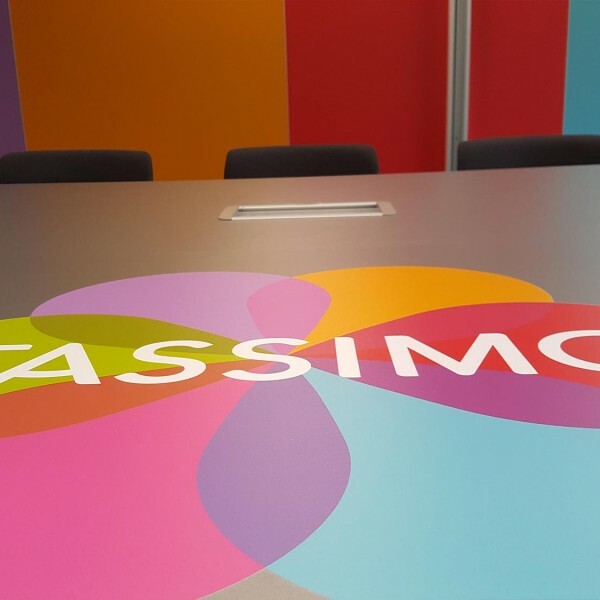 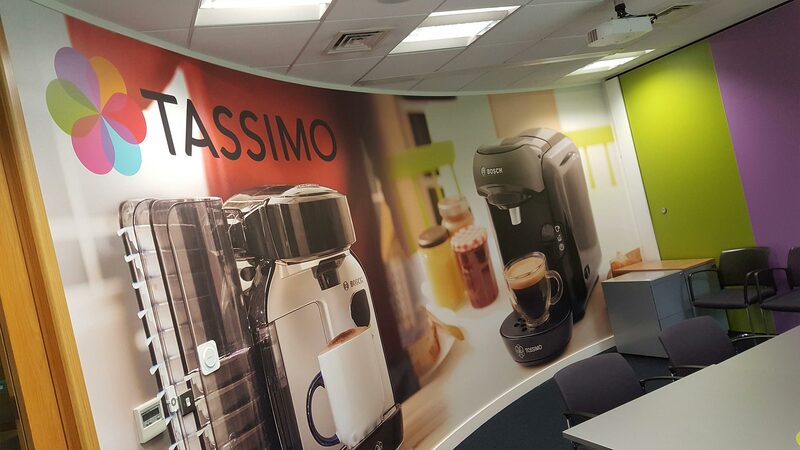 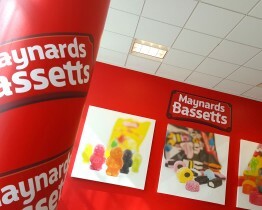 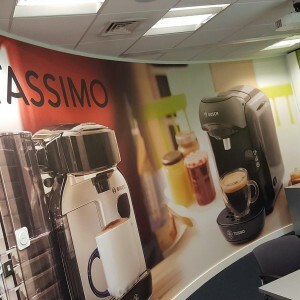 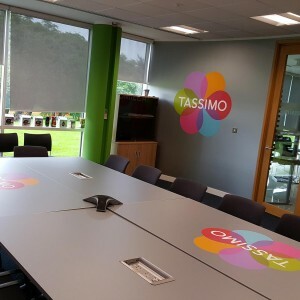 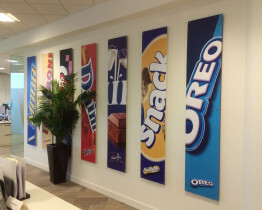 On this occasion we were asked to help with two meeting rooms and banish the boring beech ‘n’ beige! 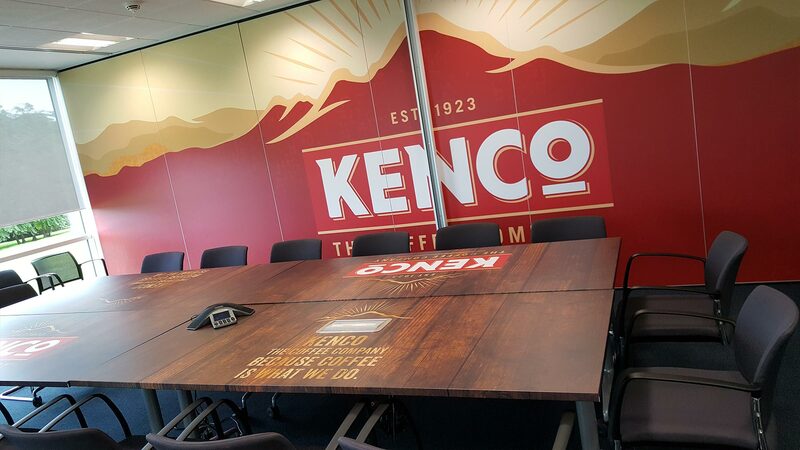 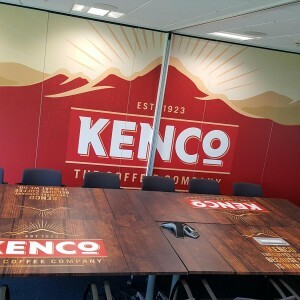 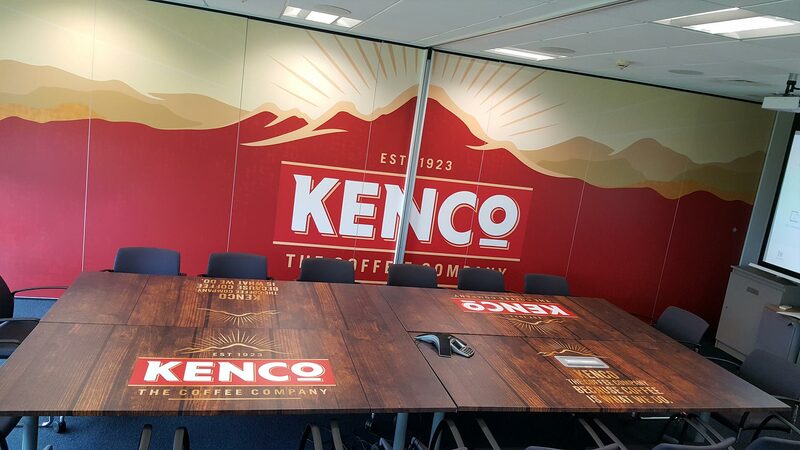 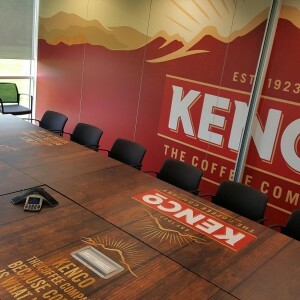 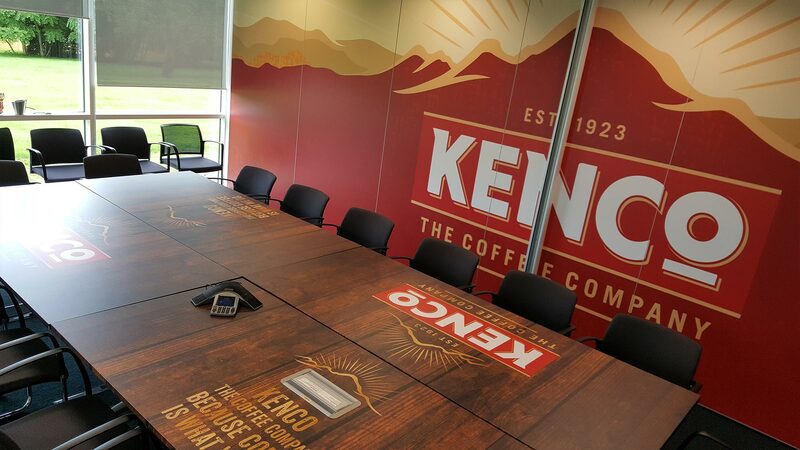 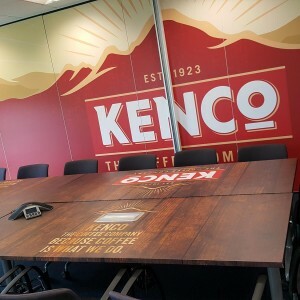 the woody and earthy hues of Kenco… how cool are those tables?! 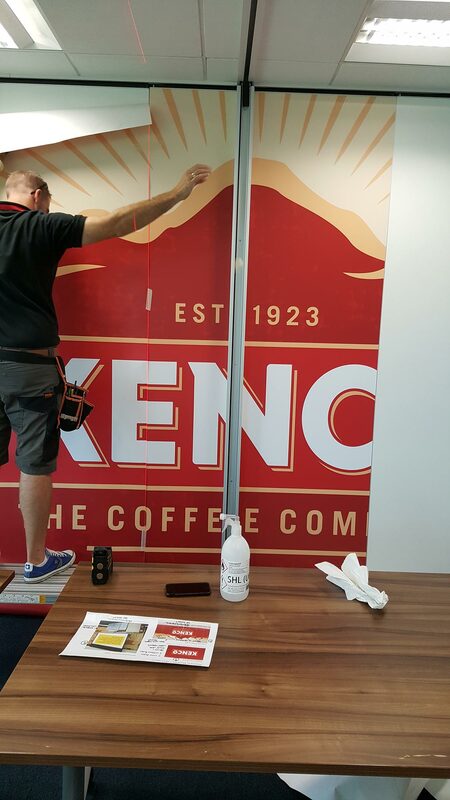 We think you’ll agree it looks awesome!